DE BRUIR is one of a number of talented Irish designers from Design Ireland featured in Fí, a new fashion film created and directed by the acclaimed filmmaker Perry Ogden in collaboration with creative fashion director Paula Hughes. 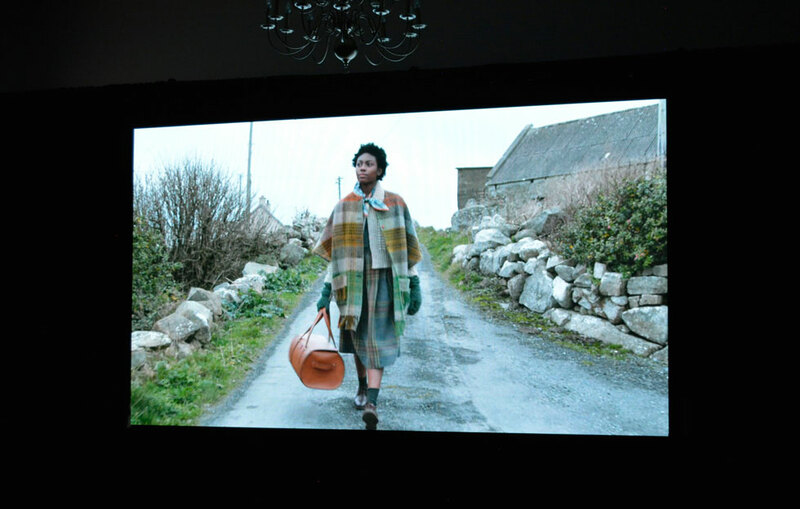 This beautifully crafted work of film weaves together our extraordinary landscapes, the diverse faces of modern Ireland and exquisite home-grown fashion design, from heritage tweed and linen companies and exciting contemporary designers alike. 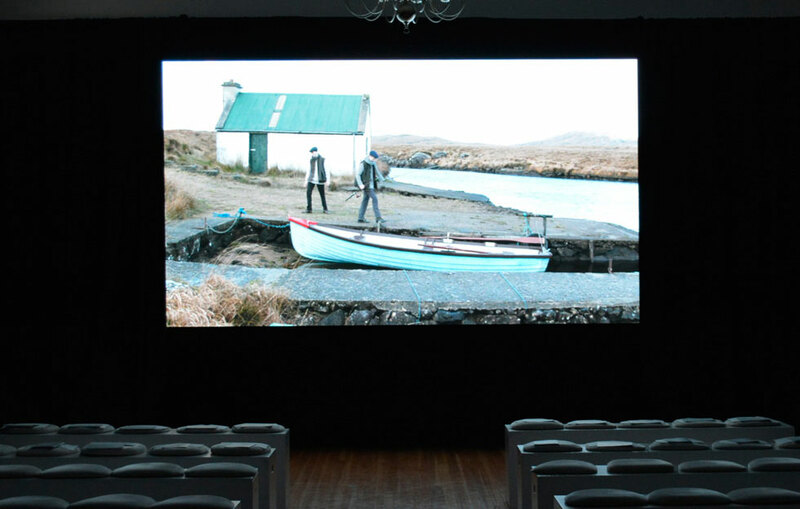 Fí, has been specially commissioned by the Design & Crafts Council of Ireland (DCCOI) for Showcase 2019. The Design & Crafts Council of Ireland is the Irish national agency for the commercial development of Irish designers and makers.